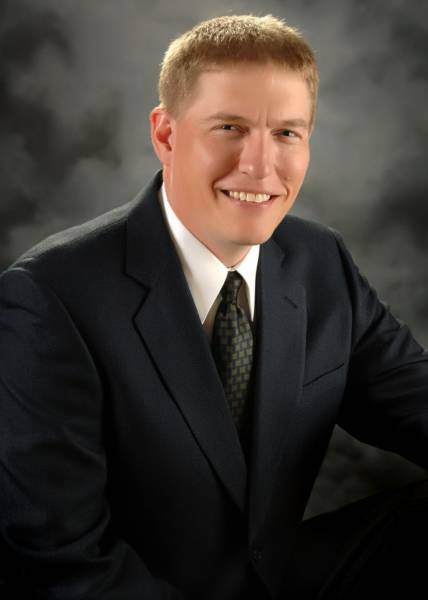 Dr. Buntrock graduated in 1991 from Palmer College of Chiropractic, Davenport, Iowa. He worked with Dr. Gaylord Culp from January to May of 1992 at which time the practice was purchased & became Lake Geneva Chiropractic. Techniques include Gonstead, Diversified & Cox Flexion Distraction methods with a focus on sports injuries. Dr. Buntrock is a member of the Badger High School Board, LG Jaycees, & has coached through the YMCA and other organizations. He and his wife Tami have been married 30 years & their family includes Nathan (15), Derrick (23) and Derrick's wife Beth. He enjoys golfing, coaching & spending time with family. 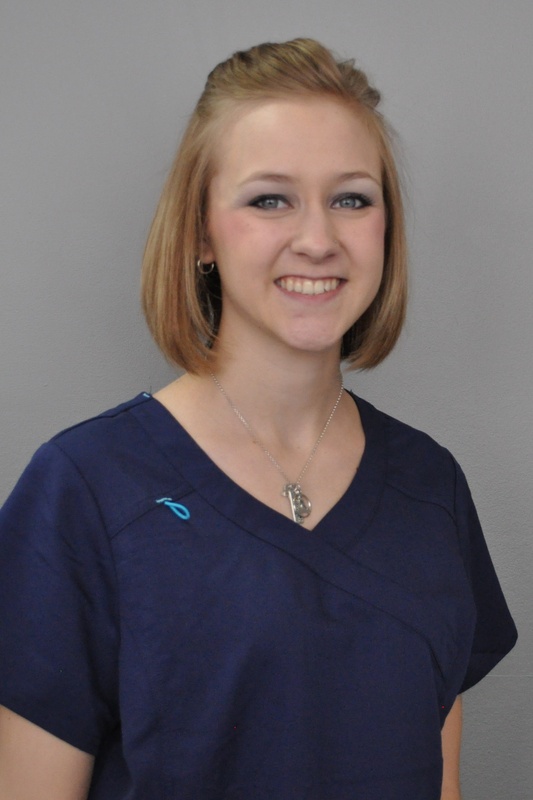 Lisa began working at Lake Geneva Chiropractic in September 2011 as a Chiropractic Technician. Her job duties as Patient Care Coordinator include assisting the Doctors with exams and x-rays, low level laser therapy and interferential therapy. Lisa and her husband, Greg, have 5 children ranging in age from 16-30 and two granddaughters. In her free time she enjoys watching her sons, Keegan and Braeden, compete in cross country and track at Badger High School, spending time with family and running 5K's with her children. 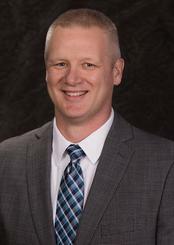 Dr. Christensen, formally from Lake Geneva and a Badger High School graduate, received his bachelor of science degree from the University of Wisconsin-River Falls and Doctorate of Chiropractic at Palmer College of Chiropractic, Davenport, Iowa. He has been helping people reach their health and wellness goals for over 18 years through chiropractic care. Dr. Brad knew he was to be a chiropractor when he first heard the concept that the body is self-healing and self-regulating. He saw first hand how chiropractic helped his mother recover from severe low back pain. Since becoming a chiropractor he has seen countless lives changed through natural health care. Dr. Brad spends most of his free time with his wife and two children. He is active in his church, enjoys playing guitar and likes to travel to new places. He is also fluent in Spanish. Rachel grew up on a local dairy farm with her six siblings and her parents. She chose to pursue Therapeutic Massage after receiving a massage her senior year of high school as a way of receiving alternative help with her aches and pains. Rachel wants to help people live a healthy lifestyle without the use of medication. After graduating from Big Foot High School she attended massage school at Herzing University in Brookfield, Wisconsin and has recently joined our staff. She is state licensed, nationally certified and is a member of the Associated Bodywork & Massage Professionals. 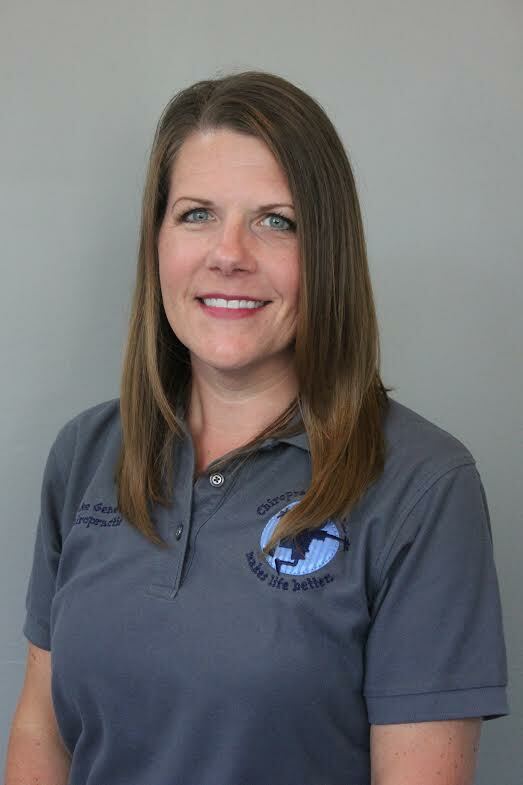 Carrie began working at Lake Geneva Chiropractic in September 2002 with the school to work program offered at Badger High School. Over the years you might have seen Carrie at the front desk and helping with patient care, but her main job duty is processing the insurance for the office. Insurance is always changing and everyday is different, she enjoys that each day comes with a new challenge. She and her husband Doug have a 2 year old child Ashlyn. In her free time she enjoys watching her daughter grow and spending time with her family. Do you have questions about health insurance, Medicare, Auto Accident, Personal Injury, or Worker's Compensation? Carrie would love to help you! Mary began working at Lake Geneva Chiropractic in March 2016. As Front Desk Coordinator you will be greeted by Mary who will assist you at the front desk and answer any questions you may have. Mary also assists Lisa as needed with the various therapies offered. Mary enjoys all aspects of her position, as she meets and greets many wonderful people that come to our office. Mary and Dan have two grown daughters, Alicia (Milwaukee) who is completing her graduate studies at Alverno College and Marissa (San Francisco) who graduated from Marquette University in May 2018 and is continuing her education through online studies. As a current and active member of St. Francis de sales Catholic Church, Mary sings with the Chorale at Sunday Masses, she also enjoys walking and for the past 12 years has volunteered at the Walworth County Fair helping in Kiddieland at Barnyard Adventures. Mary also volunteers at Badger High School coordinating the concessions for the Theater Arts Performances.